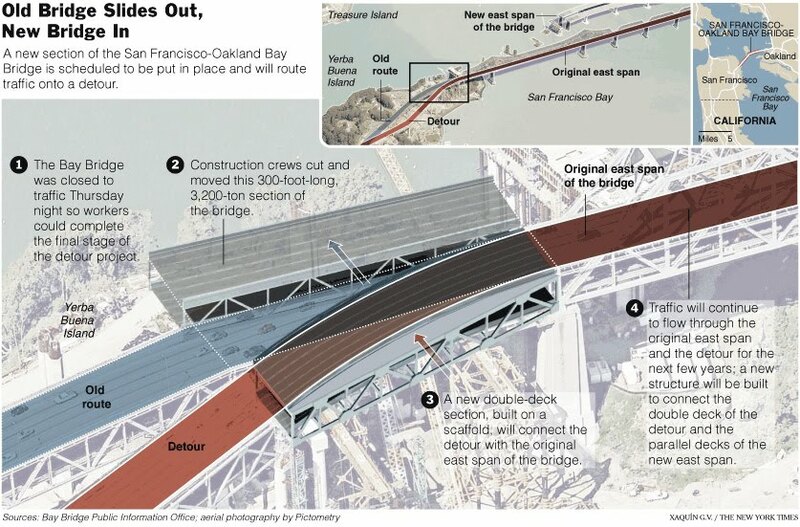 Andrew Sherman's blog: What were they doing to the Bay Bridge? What were they doing to the Bay Bridge? They closed the Bay Bridge for four days to do this. Watch the stop motion video below. Which fantasy writer are you? Taylor Swift on the Front Page of USA Today.